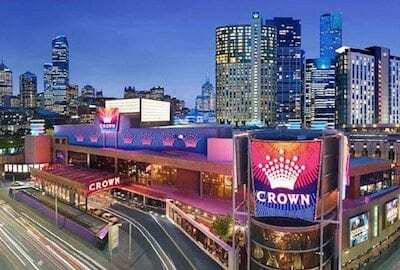 RoyalVegasCasino.com has bolstered its live dealer catalogue after going into business with Evolution Gaming – one of Europe’s leading providers of real-time online casino games. Along with the existing Microgaming live casino titles, customers at RV can now choose from a whole new range that includes multiple versions of live blackjack, live baccarat and live roulette. There are also a number real-time table poker variants on offer, such as live Caribbean stud, live casino hold’em and live three card poker. Evolution specialises in real money 21, with 18 distinct tables running the gamut from fun, low-limit Blackjack Party to the exclusive, high-stakes VIP Blackjack range. 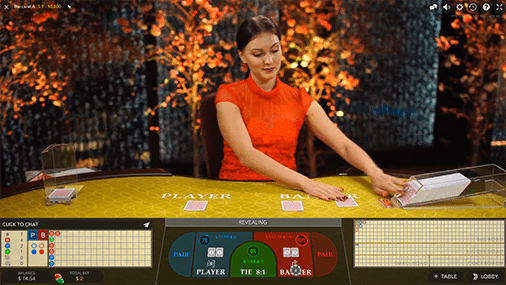 Online roulette players can indulge in a number of different layouts and gameplay formats, including the award-winning Immersive Roulette Live with its affordable bet limits and intoxicatingly intimate atmosphere. The discerning punter will especially appreciate the half-back rule on titles such as Auto Roulette La Partage and French Roulette Gold, where the house edge is just 1.35 per cent on even money bets. But perhaps the highlight of the Evolution collection is its stunning set of punto banco baccarat tables, which offer high stakes betting, glorious High Definition video quality and the kind of elegant, immersive ambience you might expect to find in a land-based VIP casino parlour. If you don’t already have a real money casino account at Royal Vegas, sign up today and score up to $1200 bonus cash to boost your bankroll when playing at the Evolution Gaming live casino.